Stories that excite, engage & EXPAND! 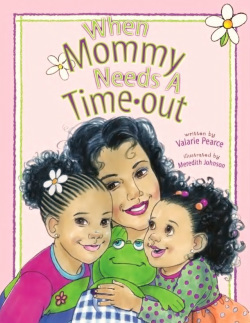 In this hilariously fun & adventurous story, two little girls discover the best way to relieve their mother of a stressful day! tide on the antagonist & results in fun for all!" 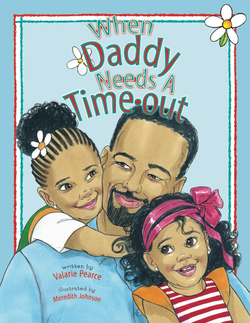 Book #2 of this series finds Daddy in the hot-seat! But never fear, Jetta & Gracie are here to help Daddy find the best way to relieve a stressful day! "Delightfully engaging book with realistic storyline. Makes for great bonding time with our two girls!" 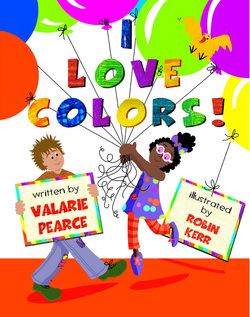 This vibrant and fun read guides children in the expression of their feelings through the universal language of COLORS! "My kids and I were delightfully engaged by this wonderful book."